Stock Photo: Song Dynasty. 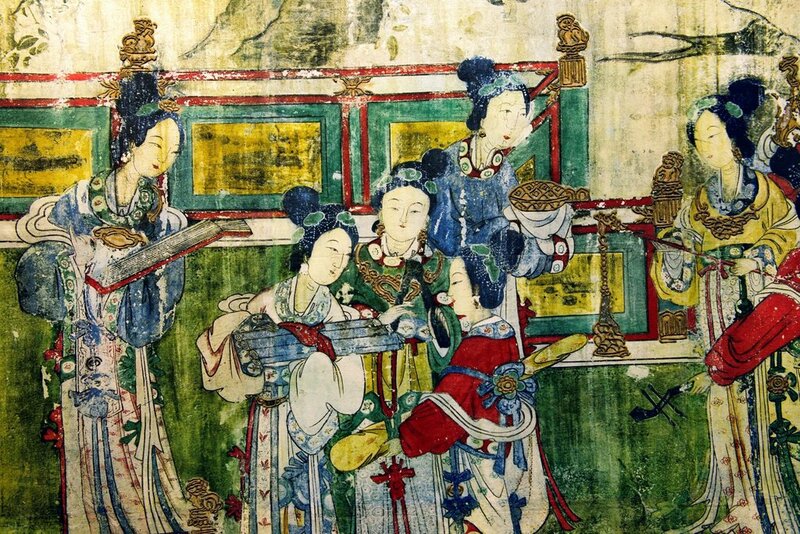 Mural detail showing female musicians. From the Holy Mother Hall aka Temple of the Goddess of the Jinci Temple, Taiyuan, Shanxi, China.